These printable DVD-R discs from Traxdata have been a best-seller for years. 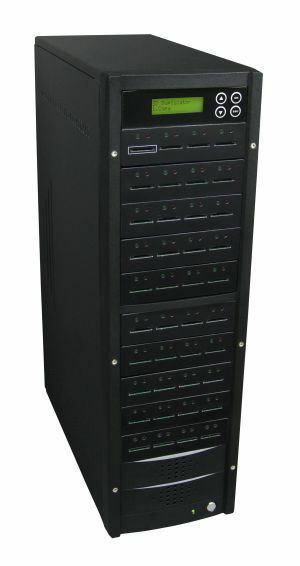 They are made by Ritek and have excellent reliability and compatibility. 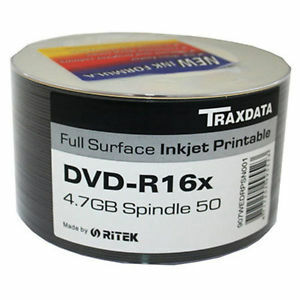 The printable surface on Ritek Traxdata DVDs is perfect for home and professional users. Ritek have made some improvements to their printable surface over the years and the current spec is great for the price. It gives good contrast and vibrant colours when printing. At such a attractive price this disc can compete with some higher end offerings.